Need to pass your Test quickly? Coming home for the Holidays? Or... At University or College for a Term? If you only have a short space of time to pass your Test and you need to block book some lessons complete with a Test. Then call now to discuss your requirements. 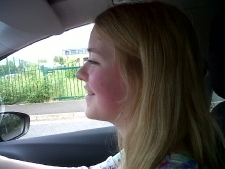 There could be long waiting lists for Practical Driving Tests. So it's worth planning ahead!